Heavy metal contamination in drinking water is a major health issue all over the world. 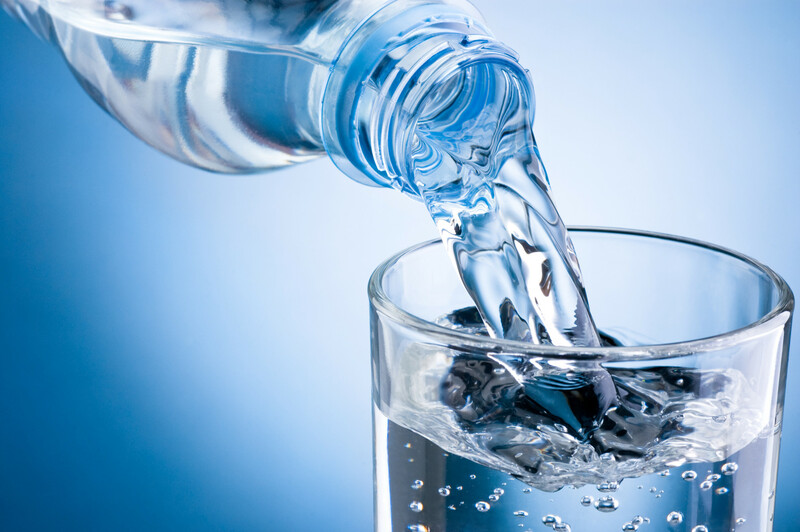 If you are drinking water which is contaminated by heavy metals then it can be extremely harmful for your health. 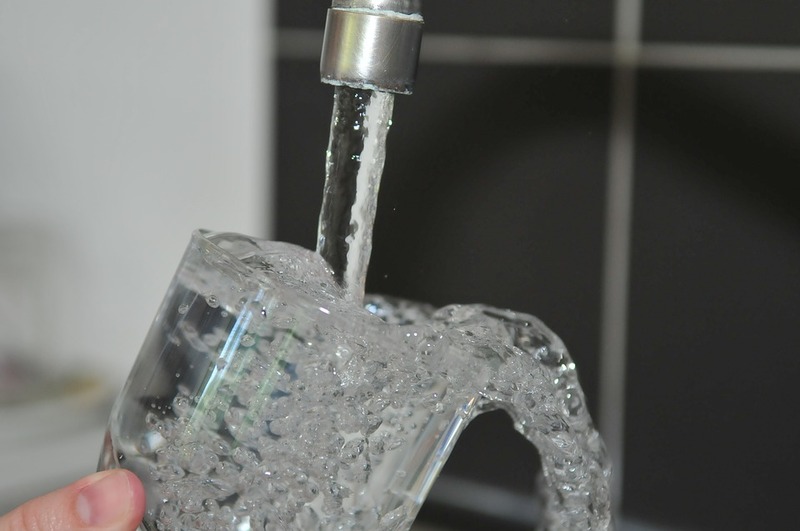 The presence of heavy metals in water cannot be detected by eye, smell or taste. The best way to detect heavy metal pollution is through water test. 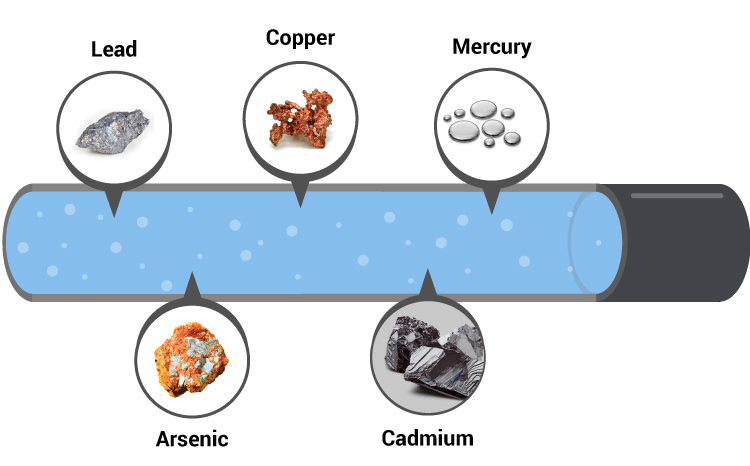 Heavy metals are generally defined as any metallic chemical element that has a relatively high density and is toxic or poisonous at low concentrations. These metals occur naturally in the earth’s crust. Though some of the heavy metals like zinc, copper, and chromium are nutritionally essential for our body in small quantities but can also be toxic if consumed in large amount. 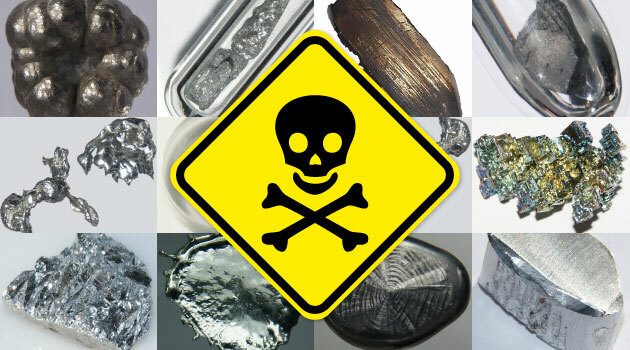 The heavy metals linked most often to human poisoning are lead, mercury, arsenic and cadmium. Heavy metals are found naturally in earth’s crust therefore they can enter water resources through natural processes For example, heavy rains or flowing water can leach heavy metals out of geological formations. The presence of heavy metals in water is a result of industrial waste entering water bodies likes lakes, rivers, and groundwater, or even from acidic rain and breaking down soils. The human body cannot excrete these metals and they keep on accumulating inside the body. It does not have immediate effect on the body but can cause major lifelong problems many of them affecting the brain. 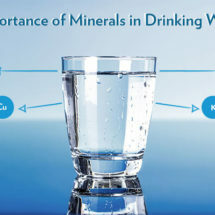 Drinking Heavy metals in water can cause cancer, reduced mental and central nervous function, also cause damage in lungs, kidneys, liver, and other vital organs. Young ones are more vulnerable to the effects of heavy metals as their developing body is very sensitive. The accumulation of the heavy metals results in damage to the brain and nervous system causing cause learning difficulties, memory impairment and also result in behavioural problems in the form of aggression and hyperactivity. A large portion of these issues can be irreversible. The exposure to heavy metals like mercury and lead may result to a heath condition in which person’s immune systems starts harming its own cells which also cause problems in joints such as rheumatoid arthritis. 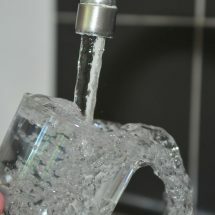 The removal of heavy metal form water can be done by introducing a reliable purification system in our home. RO Purification is the most innovative technology to remove the heavy metals from the water. 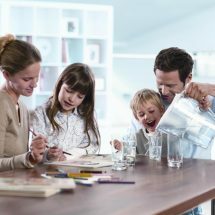 But we strongly recommend water testing before choosing any water purifier as this will help you to choose the right water purifier for your home. The leading brand of water purifiers in India are Kent, Aquaguard and Pureit. 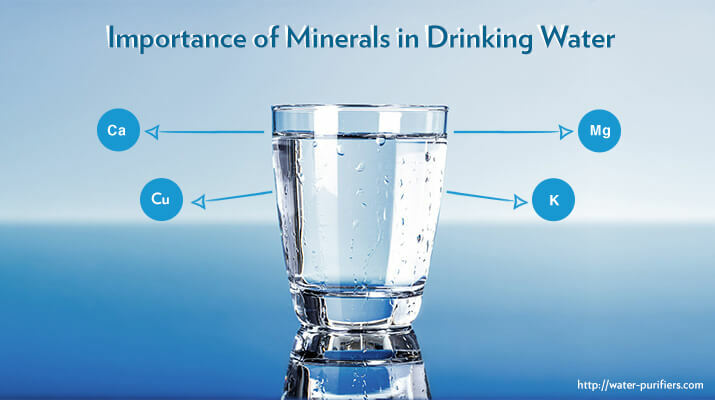 Kent patented mineral RO technology gives double purification which not only gives you pure and safe water but also maintains the required natural essential minerals. 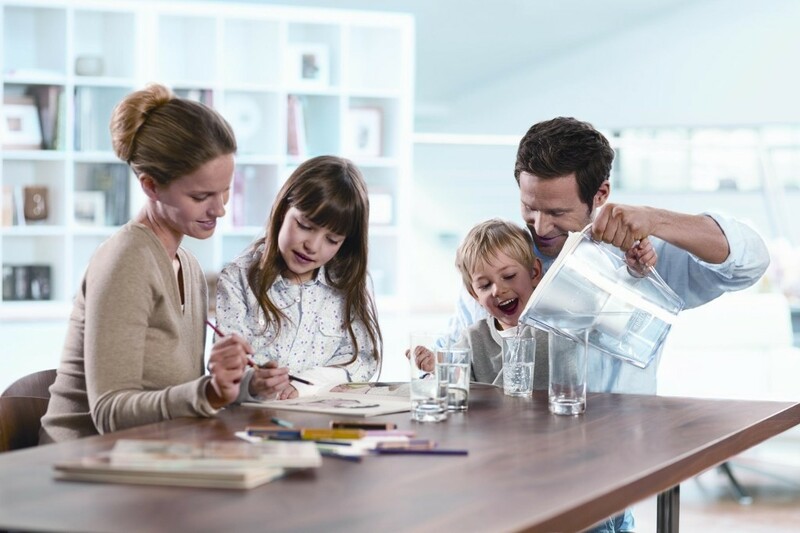 Drinking pure and safe water is the most important requirement for healthy living and to make sure that we drink pure water we must have water purifier in home to give our loved ones a protected environment against the harmful contaminants in drinking water.